How can I set up family search? Open the menu to the right of the search bar and choose the Family search mode. How do I open advanced search? To go to advanced search, enter the search query and click Search. Advanced filters are located under the search bar. How can I restrict my search to specific sources? Enter your query and click Search. 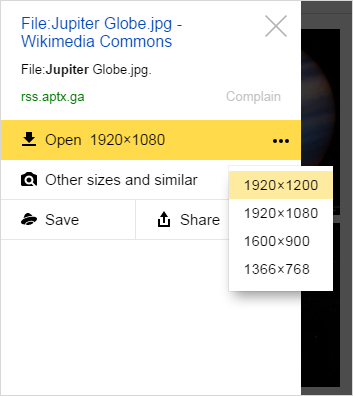 Enter an address in the On site box and click OK.
How can I open all sizes of the same image? To the right of the image, click Other sizes and similar. How do I save the largest image? Note. An image may be subject to copyright and you may need to get permission from the author and/or copyright owner to use it. Click on the image in the search results to open it. In the drop-down list to the right of the open image, you will see links to copies of the image in different sizes. The top copy is always the largest. Click the link to the appropriate size. The image will open in a new browser tab (or window). Right-click the image and select the menu item Save image as. How do I buy a product displayed in the image or find out more information about it? Yandex does not provide information about images other than what the robot automatically indexed. If you have any questions about an image, or want to buy something or find out more information, contact the administrators of the site where the image is located (usually there's contact information or a contact form on the site). You can also contact a person shown in an image through the administrators of the related site. How do I protect an image from plagiarism? Yandex.Images only searches open access images on the internet. When an image appears on a webpage such as a social network, it can be found by search engines (if it was not prohibited from indexing). Yandex is only a window to the internet; we are not authorized to investigate questions of plagiarism. 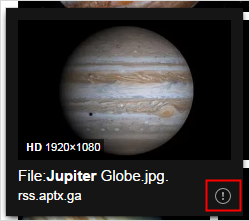 If you don't want your image to be placed on other site's pages, please contact those sites' administrators to request that they delete the image. How do I delete an image from search? 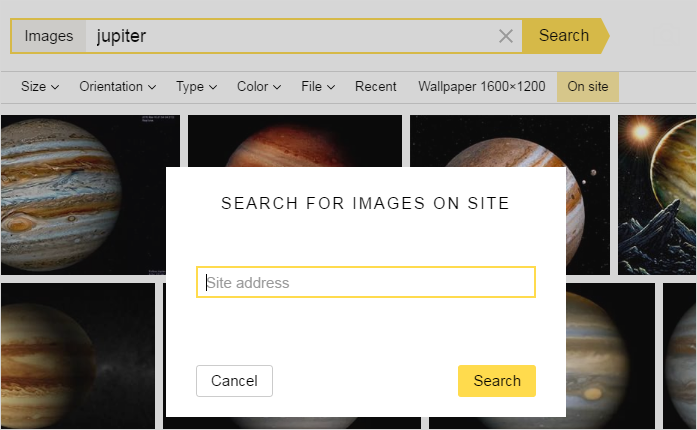 Yandex.Images does not place images; it only searches for them among images freely available on the internet. If you don't want an image to be displayed in search results, please go to the site where the image is located (the site's address displays when you hover your mouse over the image) and request that the site administrators delete the image or prohibit robots from indexing it. The image will disappear from search results approximately two to three weeks after it is deleted from the site. 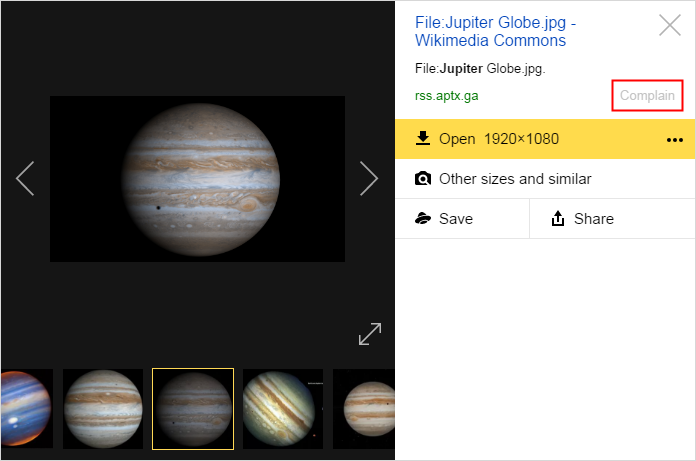 Our robot can find copies of the images as well. That's why it may still be found on other sites even if it is deleted from one. Check whether there are copies of the image on other sites. If there are copies, contact the administrators of each site with your request to delete the image. How do I complain about an image? Move your cursor to the thumbnail image. Under the image, click → Complain. Click Complain to the right of the image. After verification, your feedback will be processed by Yandex Search automatic algorithms for improving the quality of search results in Yandex.Images. Note. To exclude “adult” content from search results, enable the Family search mode.